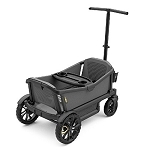 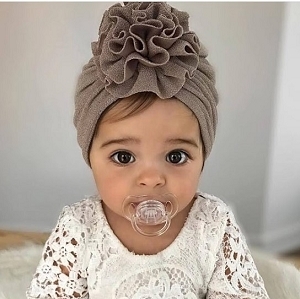 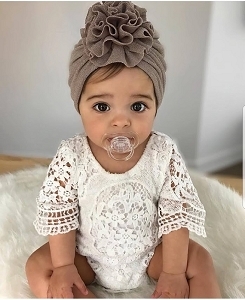 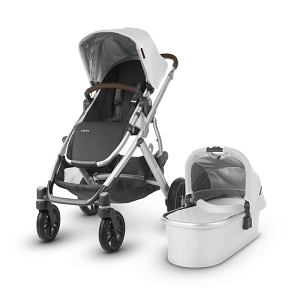 So you are growing your family and need a stroller that has the ability to accommodate multiple children... SugarBabies has all the brands you know and trust! 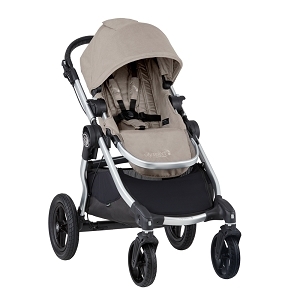 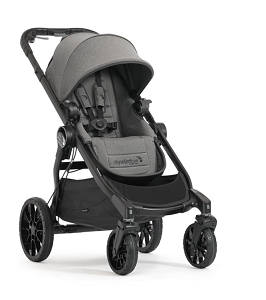 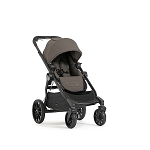 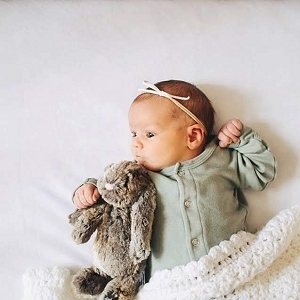 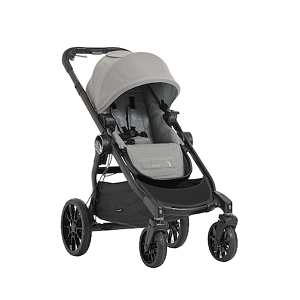 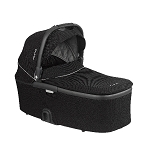 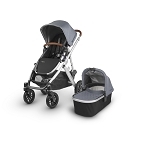 Shop the best baby strollers on the market from UppaBaby, Baby Jogger and Orbit today! 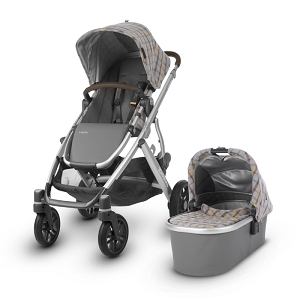 These clever systems are the only stroller you will ever need - carry one child today and two in the future!